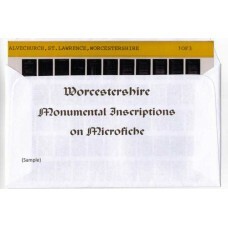 Monumental Inscription Microfiche are also available as downloadable pdf files. 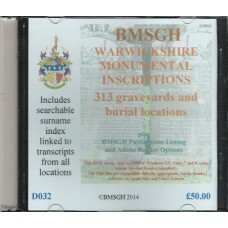 WARWICKSHIRE MONUMENTAL INSCRIPTIONS313 graveyards and burial grounds <click here for a list of graveyards and burial grounds> (this wil..
Yardley St. Edburgha Transcripts of Parish Registers 1539-1632 Plus Yardley Workhouse Register of Inmates 1812-1837 Also available a..
Ribbesford St. Leonard Parish Registers Baptisms 1574-1764 Marriages 1574-1765 Burials 1574-1764 plus Monumental Inscriptions Thi..
Romsley St. Kenelms Baptisms 1736 -1841 Marriages 1736 -1753 plus Monumental Inscriptions With Clickable index This is a downloadable s..
Use this option to buy multiple Monumental Inscription CDs/DVDsSpecial price if you buy all 4 Disks, normally £125 if bought separately.Monumental Ins..
Cradley St. Peter (formerly Cradley Chapel) Baptisms 1785-1839, Banns 1801-1838 Marriages 1802-1839, Burials 1785-1839 and Monumental In..
St. MARY OLDSWINFORD Parish record transcripts This is a downloadable PDF file(approx. 50MB) Banns 1763-1771 Baptisms 1647-1819 Marriag..
Monumental Inscriptions Ribbesford, St. Leonard's Church There are 2 downloadable pdf files (approx. 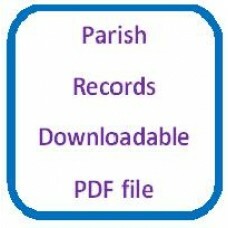 6.0MB, 133 pages) An index file a..
Romsley St. Kenelms Baptisms 1736 -1841, Marriages 1736 -1753 Monumental Inscriptions from I489D This is a downloadable zipped set of PDF..
WORCESTERSHIRE MONUMENTAL INSCRIPTIONSOver 100,000 names from 175 graveyards and burial groundsAlso available cheaper as a download, click&n..
Monumental Inscriptions Abberton, St. Edburgha’s Church There are 2 downloadable pdf files (approx. 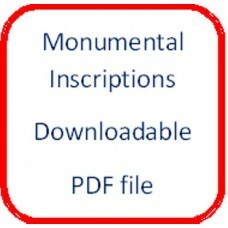 850Kb) An index file and a data file ..
Monumental Inscriptions Abbotts Morton, St. Peter’s Church There are 2 downloadable pdf files (approx. 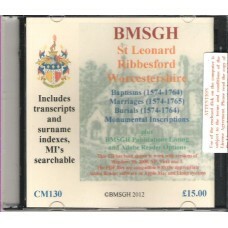 1200Kb) An index file and a data f..
Monumental Inscriptions Alvechurch, St. Lawrence's Church There are 2 downloadable pdf files (approx. 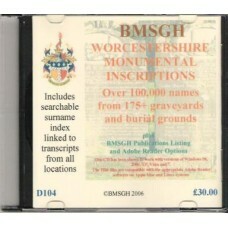 4.5MB, 102 pages) An index file and..
Monumental Inscriptions on Microfiche Amblecote, Holy Trinity Church Also available as a downloadable pdf file There is no date pe..
Monumental Inscriptions Amblecote, Holy Trinity Church There are 2 downloadable pdf files (approx. 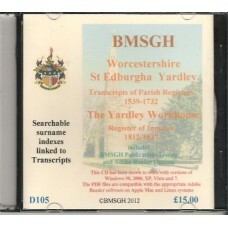 5.3MB, 127 pages) An index file and a ..
Monumental Inscriptions Arley Kings There are 2 downloadable pdf files (approx. 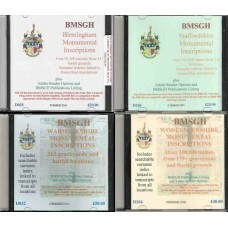 1.7MB, 93 pages) An index file and a data file ..
Monumental Inscriptions on Microfiche Astley, St. Peter New Extension There is no date period for our Monumental Inscriptions be..
Monumental Inscriptions Astley, St. Peter New Extension There are 2 downloadable pdf files (approx. 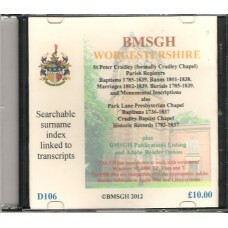 1300Kb) An index file and a data file ..
Monumental Inscriptions on Microfiche Astley, St. Peter's Parish Church Also available as a downloadable pdf file There is no date..
Monumental Inscriptions Astley, St. Peter's Parish Church There are 2 downloadable pdf files (approx. 3.4MB, 116 pages) An index file and..